A welcoming village atmosphere awaits just a little over an hour from Melbourne. 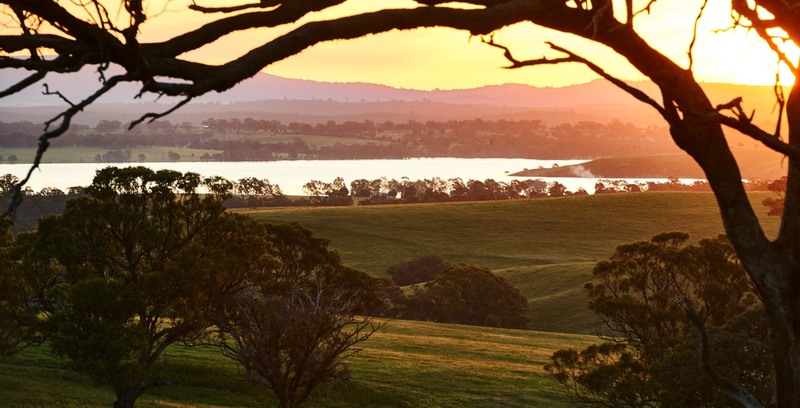 In the heart of Central Victoria and nestled beneath the stunning McHarg and McIvor Ranges, is the charming township of Heathcote. No matter which direction you head from the township and you’ll discover wonderful towns and villages offer a range of experiences. Think creativity, think eclectic, think Castlemaine and surrounds. Spend the day in the genuine little country towns of the Loddon Valley. Heathcote has a sophisticated approach to the fine things in life. 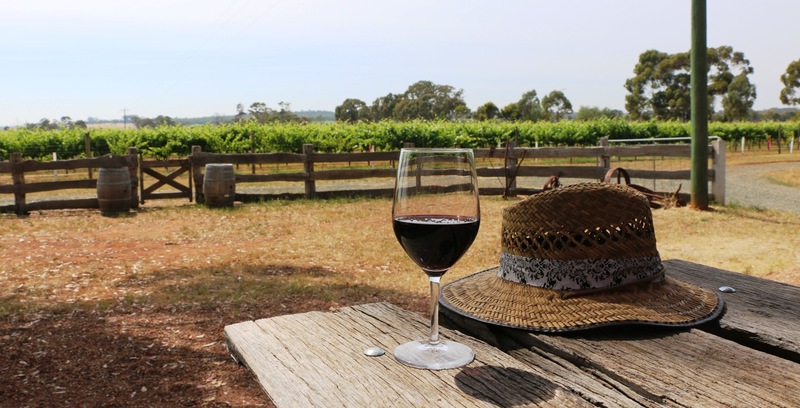 It is fast becoming one of Australia's most loved wine regions. 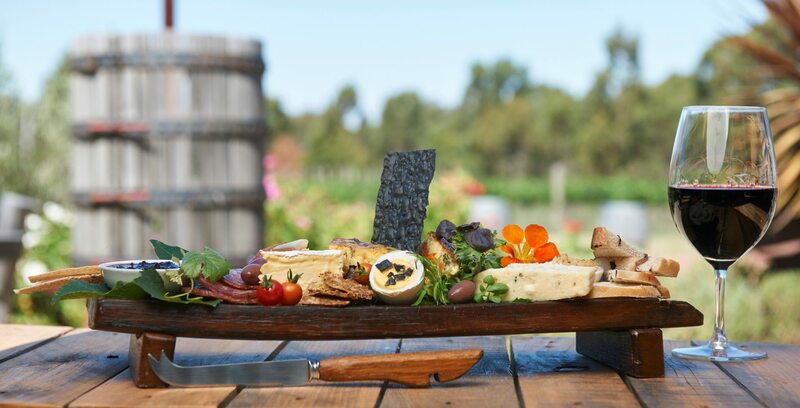 Good food, friendly cellar doors, spectacular landscapes, gold rush relics, local art and craft, serene bushlands and dark night skies dotted with stars make Heathcote an ideal place to explore.